Signs available in different styles, materials and shapes. 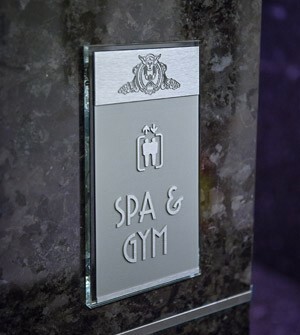 All our signage is completely customizable and made in Italy. Each element is created with an innovative design and carried out in top quality materials. 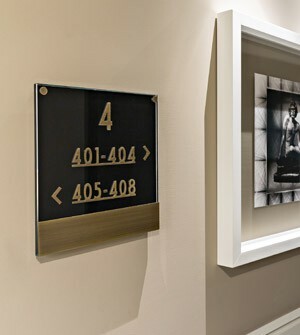 We present our collection of signs for indoor signage.